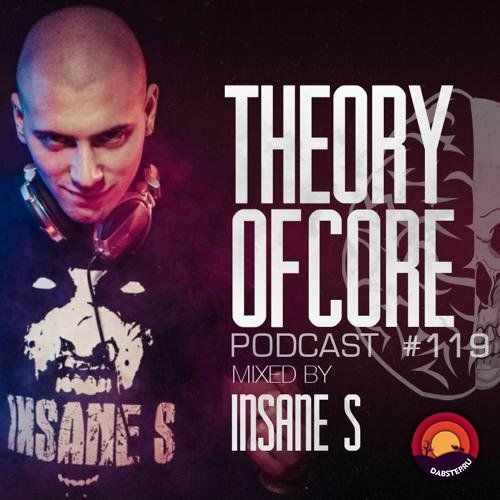 Theory Of Core: Podcast #119 Mixed By Insane S (2018) DOWNLOAD MIX. Friends! 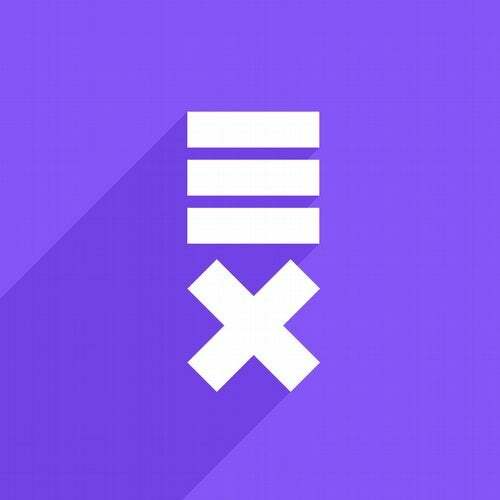 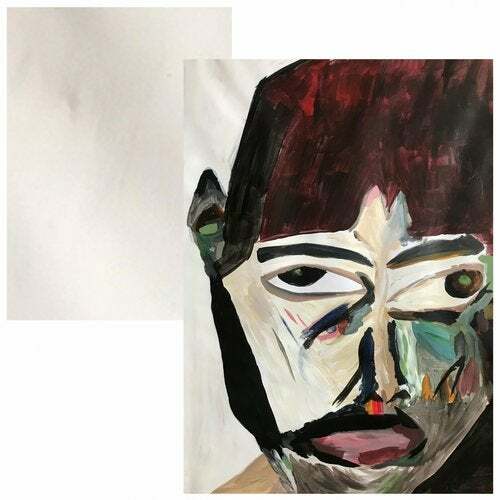 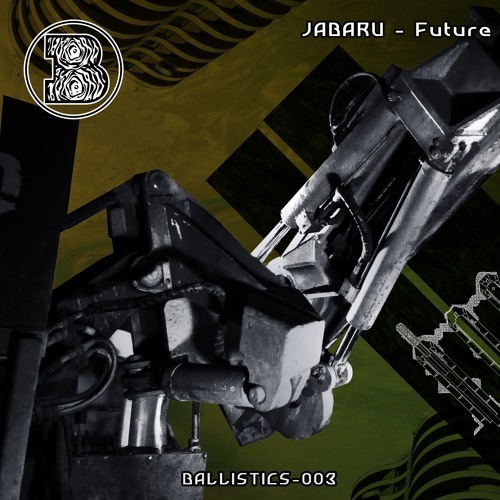 We listen and evaluate a completely new 119th podcast as part of the "Industrial Drop Zone" released last week on Footworxx from our Italian friend Insane S.